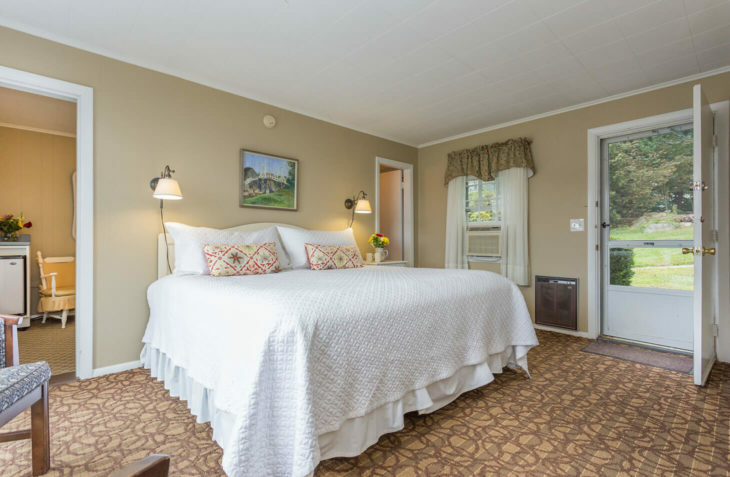 This quaint haven is a popular room among our guests and is where to stay in Maine when you need flexibility. 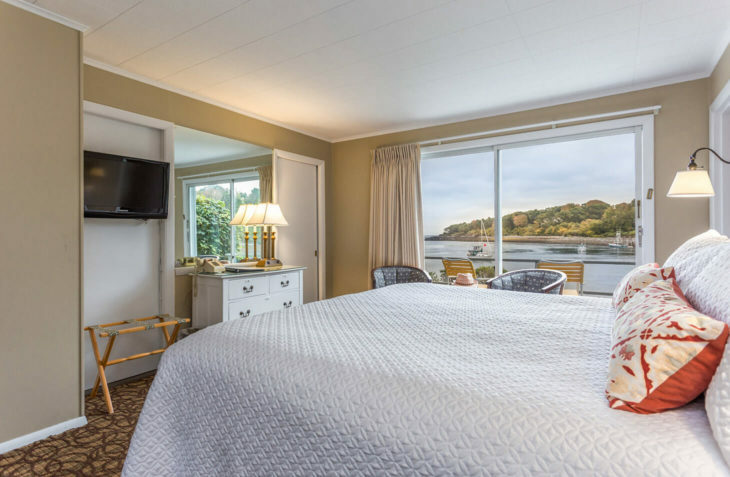 It boasts stunning water views, a private bathroom, refrigerator and a private deck. 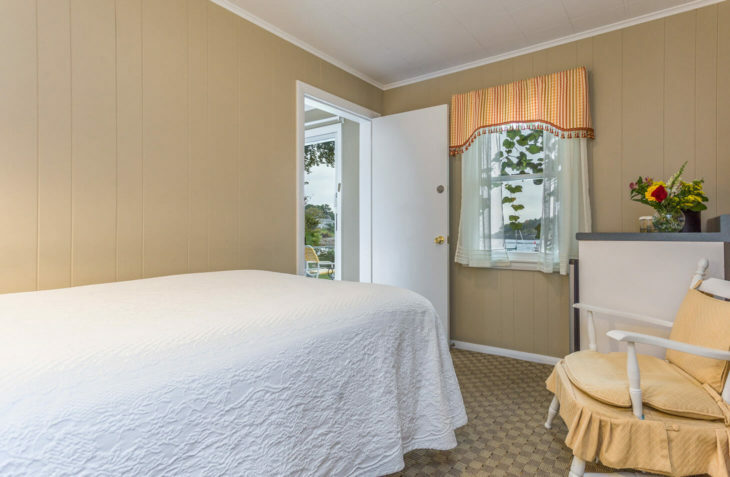 It features a king bed, plus there’s an alcove with a full-sized bed. 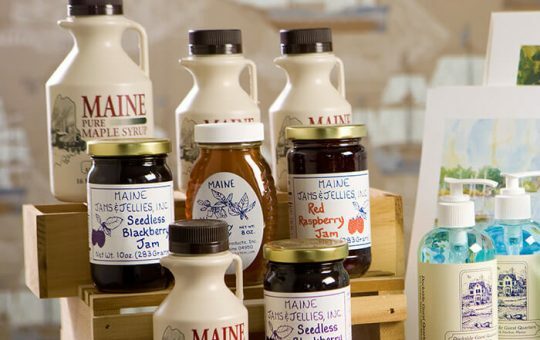 Its space and amenities make it perfect for a larger group or family travel in Maine, especially since you have no guests above you.